With over 2 billion monthly active users, you will never run out of people to target with ads. Facebook gives you pinpoint accuracy because it knows so much about its users. If you think that’s powerful, it actually gets a whole lot better when you factor in retargeting and lookalike audiences. Someone who has been to a specific page on your website. So how does Facebook know which people to retarget? It does so with a little piece of code called the Facebook Pixel. 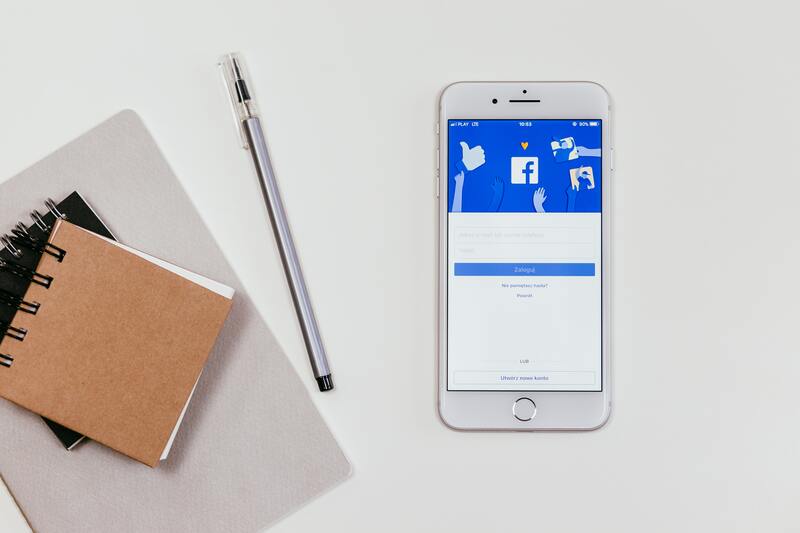 Once the Facebook pixel is installed on your website (we can help you with this) you will be able to set up retargeting campaigns in your Facebook Ads Manager. Lookalike audiences tap into the true potential of Facebook’s artificial intelligence algorithms. 2) Facebook creates a new audience that mimics the data it collected. 3) Facebook lets you send ads to the new audience. So hopefully this gives you a few ideas on what you can do with Facebook ads. If you want to learn how to apply them in your own business, fill out the form below and we can give you ideas right away, free of charge. We’ve done thousands of dollars of ads through Facebook and have learned a lot along the way.